Rough Runner Obstacle Run really challenged their participants! Rough Runner is a new type of sports event. 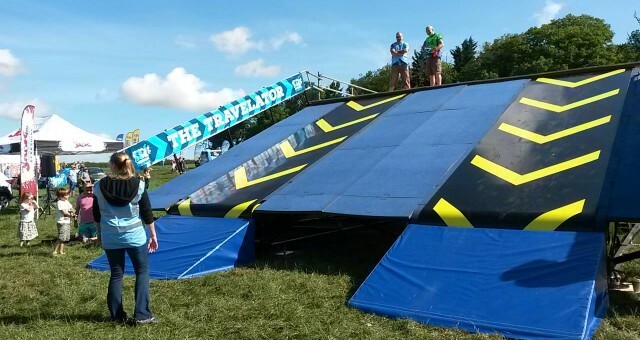 It combines distance running from 5km up to 10 miles with obstacles that you’ll have to take on along the way.